Network Analysis and monitoring is done to prevent a network from 3rd party attacks and secure private data. It is a good practice to use a network packet capture tool. With a proper Android network analyzer tool, you can analyze the in/out packets and monitor net activities of the users connected to your network. In this post we will discuss of the best Android apps to monitor network traffic. It is hard to find a good Android network traffic monitor tool, since the play store is filled with a lot of fake ones. Hence, we have listed the best network Analyzer with a brief description of them. These Android apps to monitor network traffic are ranked on the basis of user reviews and effectiveness. 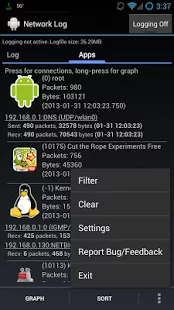 This tool will monitor the data packets send or received from your Android device. 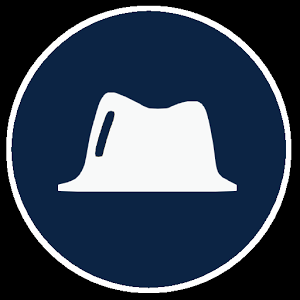 The Network connection app is very effective in reporting and tracking data packets and will display all the relevant information. You can easily monitor your installed apps and secure your smartphone from unnecessary data leak. This App is a free trail app and you will need a license key to unlock all features. Below are some more Android apps to monitor network traffic, which are free to use. 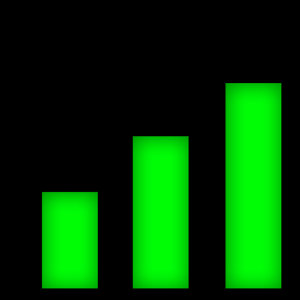 Network monitor Mini is the most trusted network analyzer tool on Play store. This app can monitor your internet traffic and send reports of every second used. Also, your internet speed will not be hampered while using this App. Network Monitor mini is probably the best Android apps to monitor network traffic. This App is a free to use app, and can be upgraded to get unlocked features. Network Master is one of the most downloaded and reviewed app on Play store. It is an easy and reliable App that helps you to protect your network (including hotspot). You can also stop certain Apps from using your internet speed. This app will also help you to secure your phone from unreliable connection and will block spams and ads. Network Master is the app that gives all the features for free. 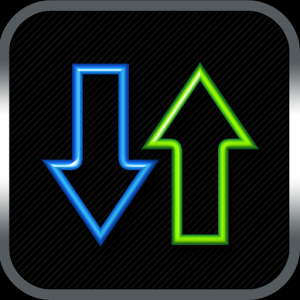 It is undoubtedly the best Android app and is a must for heavy internet users. 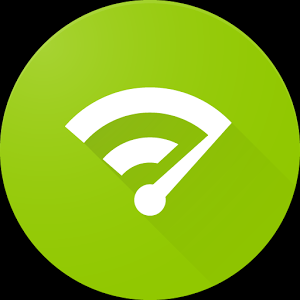 If you want a serious monitoring of your network and Apps, then go for this App. Network Log not only monitors and reports your data traffic, but also create a timeline for future use. You will have full control of each byte that is sent or received by your Smartphone. Network Log requires a rooted device to work and can make your phone overheat. This app is basically a network sniffer and a penetration tester app. Pre Hack’t is a must have hacking tool for any ethical hacker.